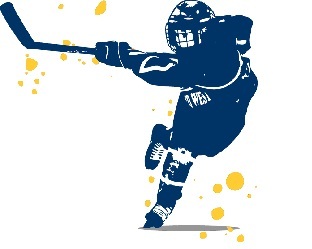 The 9th Annual Bannock Slap Street Hockey Tournament will take place on February 16th near the legion at 11AM. The entry is 120 dollars per team and the prizes are $300 for first place, $175 dollars for second place, and $120 dollars for third. Teams that don’t show up will not be refunded. The games are 15 minutes and they will be played in 2 to 7 minutes periods with a one minute intermission and its open to people 18 and older. You must register on or before February 13th and if you would like to sign up or if you want more information call Terry McKellop at 204-620-1265.